A week or less remains for Apple’s yearly developer conference, Apple WWDC18. The World Wide Developer Conference will feature its 29th edition. Apple witnesses more than 5000 participants every year at the San Jose Convention Centre. Tim Cook will feature the keynote and announce major updates. We have a lot of wishes on our bucket list ranging from new iPhones to new MacBooks. Distinctive announcements at WWDC18 will include the launch of iOS 12 and macOS 11.14. We hope there will be major hardware announcements too. Google wowed everyone at its Google IO keynote with groundbreaking demos. Transferring a Mobile First event to an AI First event. We have high hopes from Apple with the software being in major focus. Furthermore, Apple is expected to launch an iPhone SE 2 and another variant of iPhone X as per our sources and some leaksters. We are pretty sure for an iPhone 9 or an iPhone XI as per the last year announcements. Well, when technology connects with creativity, incredible ideas come to life. This summer, Apple invite thousands of talented minds from around the world to join us and turn their ideas into reality. Apple WWDC18 will take place June 4-8, 2018 at the McEnery Convention Center in San Jose, California, USA. Last year Apple went hallelujah at WWDC and announced more than 3 distinctive products. The HomePod and the iMac Pro were awesome but it didn’t do well with Google Assistant beating everyone in the ML game. Siri needs to get better at talking to people and make the users feel why it’s better than GAssistant. Apple is rumored to hire machine learning researchers from some major league companies. They might have something to surprise us under their pockets. Apple announced an iPad Pro 12.9 and an iPad Pro 10.5 too and of course the super special iPhone X. Unlike the iPhone 8 and 8 plus, the iPhone X had significant upgrades but the lack of a fingerprint scanner was odd. Apple had a pretty rough WWDC last year with some on-stage malfunctions. The facial recognition failed on the stage but somehow managed in real life. Furthermore, we expect a bigger than 6-inch screen device like every year. Apple should just end it with an 8-inch phone or something. The price will sky-rocket this time too, do the math. They wish to make stuff normal with WWDC18. Focusing on the software part, there could be an upgrade to tvOS but no one really cares unless we have a new Apple TV with Chromecast like features. 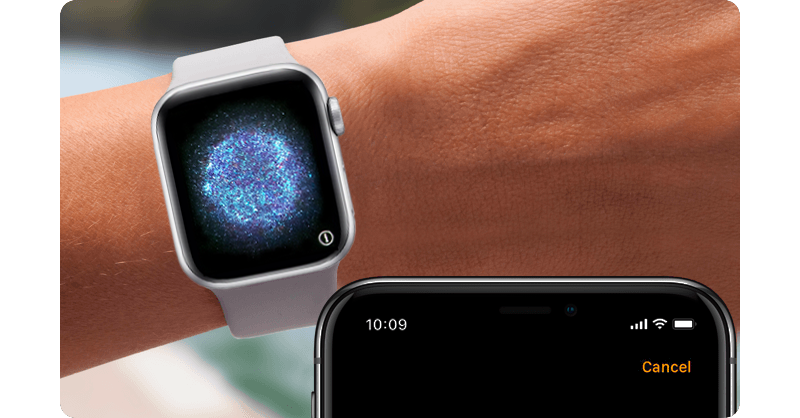 Next up in watchOS and with significant developments to WearOS, Apple has to offer a lot to satisfy the users. And coming to the iOS 12, we’ll just see more Animojis I guess. The official Apple WWDC18 date is Monday, June 4, and the start time is official: 10:00 am PDT. If you’re in India it will be 10:30 pm (IST) on the same day. WWDC will once again take place at the McEnery Convention Center in San Jose, California. Apple will have the live stream of its developer conference, and you won’t guess this in a lifetime. You’ll be able to watch the keynote video from a Chrome or FireFox browser. Apple usually insists you switch to a Safari or, if you’re on a Windows 10 PC, the Microsoft Edge browser. Watch the live stream right here. Moving over to the announcements part. Updates to these are a 100% surety: the iOS 12, macOS 10.14, watchOS 5 and tvOS 12 will all get stage time during the keynote – but don’t expect them to arrive on your Macs and iOS products until later in the year. Maybe in the fall during the second Google announcement of the year. As for new features, we’re hearing that Apple is mostly focusing on security and stability with this round of software updates. Apple has a lot of problem in the past regarding this and they want to fix them once and for all. We will witness iOS app compatibility for macOS and that will be pretty fun. We could also get some news about Apple’s TV and tvOS updates (Apple’s plan to take on Netflix). Google has already started making distinctive updates to YouTube to not only beat Netflix but also Spotify in their own domains. As ever, and even though this is principally a developer event, there will be enough hype for hardware announcements. We might get the Mac Pro update this year: but Apple’s already said it won’t be ready to launch until 2019. Apple’s also said it will launch a new screen to go with the Mac Pro, so but again, we might have to wait another year to learn more. We are hoping for iPhone SE 2 as pointed by leakster Evan Blass. The 2018 iPhone SE will be just a simple upgrade to the previous one with a better camera and a slightly bigger screen. They are just making simple upgrades now and we won’t be seeing any major upgrades on these devices. Including the iPhone X. There is also the expectation that Apple will unveil a new iPad Pro with Face ID and a bigger screen (made possible by reduced bezels and the removal of the Home button) this June. Apart from the existing 12.9 and the 10.5-inch monstrous iPads, if Apple makes a bigger than the nearly 13-inch tablet it might be the end of Apple in that genre. Apple must get in their thick heads that screen size is not only what matters to the users. It also seems likely that we will finally see the AirPower wireless charging pad. Apple announced this product in September 2018 so it’s beginning to look somewhat delayed. We might also see upgrades to HomePod at it did not make enough damage in the sector with Amazon and Google making a fortune. 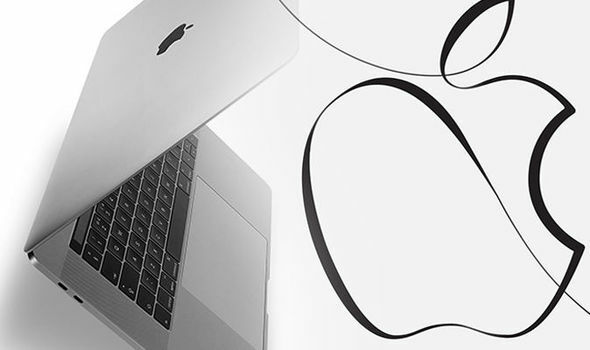 We’re also hearing rumors that Apple will launch a new 13-inch MacBook at the event. Apart from the 12.9-inch iPad Pro, I guess Apple is not at all focusing on what they already have on the roster. This will end up with irritated customers as they will eventually sell-out to Google or Samsung in the near future or the far. The surprising aspect of this rumor is that it’s said that this updated MacBook will come in at the equivalent price of the MacBook Air with a Retina Display. A new iPhone X, or an iPhone XI, with a lower price tag, might be a long shot for WWDC. Apple is likely to save any phone reveals for September when it historically launches new iPhones. We are expecting one 6.46-inch screen while the other has a 5.85-screen, both OLED displays. One or the other won’t be cheap but it will be highly intriguing to watch how Intel does with its Qualcomm competitors. The “One more thing…” is the ritual every WWDC follows. Last time it was the iPhone X and we are hoping for a similar phone or hardware for this year too. Over and Out.